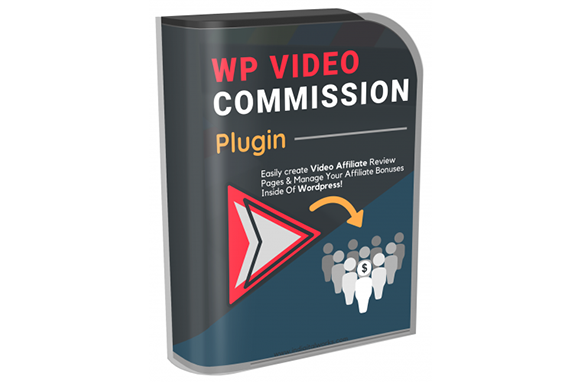 Easily create video affiliate review pages and manage your affiliate bonuses inside of WordPress. An ideal plugin for affiliate marketers. You can do all this with three basic steps to grow your affiliate promotions, such as... create killer video review pages, add bonuses for affiliate purchases and finally collect buyers emails and send bonuses.